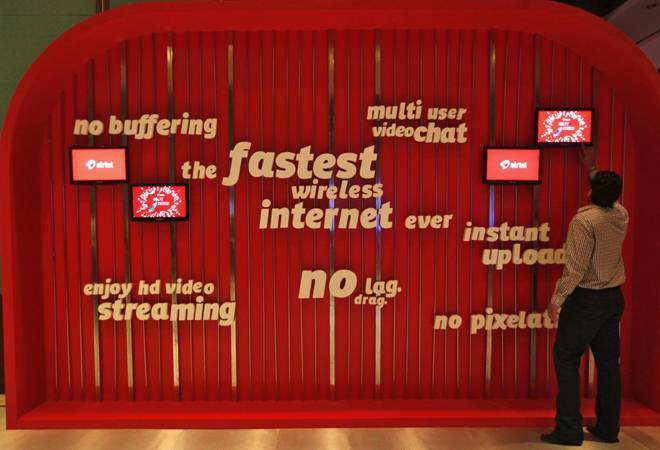 Telecom operator Bharti Airtel Monday entered into a partnership with network gear maker Cisco to jointly offer networking and connectivity solutions to enterprise and small and medium business customers in India. "Digital India has opened up a huge residual opportunity to help businesses in their digital transformation journey and achieve the next level of growth. We look forward to working closely with Cisco to bring best-in-class digitisation and collaboration solutions to customers and consolidate Airtel's leadership position in the Indian B2B segment," Airtel Business CEO Ajay Chitkara said in a statement. As part of the partnership, Airtel will offer managed software-defined wide area network (SD-WAN) services in collaboration with Cisco and web conferencing platform Cisco-Webex. Airtel Business caters to over 1,000 global enterprises, 2,000 large and 500,000 medium and small businesses across India.